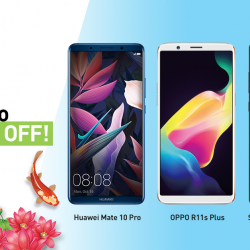 [StarHub] Unlock up to $188 OFF handsets! 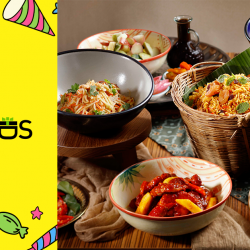 [StarHub] January babies, you are in for a treat! 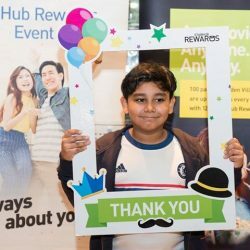 [StarHub] MORE DATA for the family? 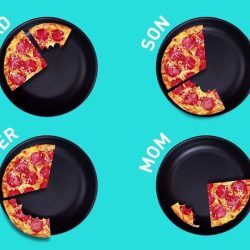 MORE DATA for the family? Yes please! If you have voted for #SGPride, Isaac Ong Yijie The Voice Team Gary, hear what he has to say to you (his supporter)! Relive his rendition of 《我愿意》in the finals of The Voice 决战好声 on #StarHubGo now, FREE for StarHub and Non-StarHub customers. 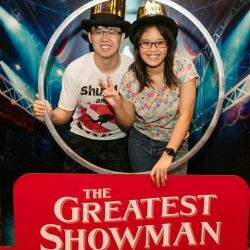 We check-in with #SGPride, Cherelle 陳宣清 - Team Della on the first thing she wants to do now that The Voice 决战好声 is over. Missed her performance in the finals? Relive it now on #StarHubGo, FREE for StarHub and Non-StarHub customers! [StarHub] Congratulations 林文荪- Team Gary on being crowned the first-ever winner of The Voice 决战好声! 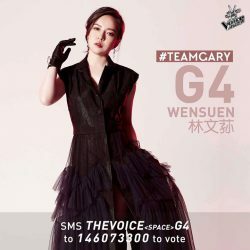 Congratulations 林文荪- Team Gary on being crowned the first-ever winner of The Voice 决战好声! Missed the spectacular performances by the top 8? Catch up on #StarHubGo, FREE for StarHub and Non-StarHub customers. 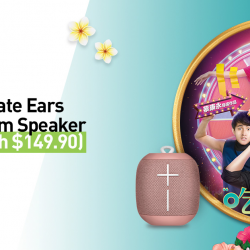 [StarHub] Presenting to you, the winner of The Voice 决战好声 Season 1. [StarHub] We’re 30 minutes away from the finals of The Voice 决战好声! We’re 30 minutes away from the finals of The Voice 决战好声! Who are YOU rooting for? 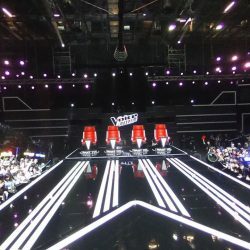 Only one will be crowned the first ever winner of The Voice 决战好声. Vote for your favourite in the finals, LIVE tomorrow at 8.30pm. Tune in FREE on #StarHubGo and TV for StarHub and Non-StarHub customers. 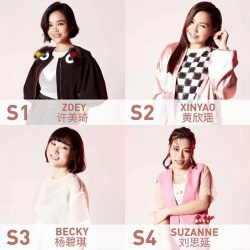 [StarHub] It’s down to the final 8 contestants for The Voice 决战好声. 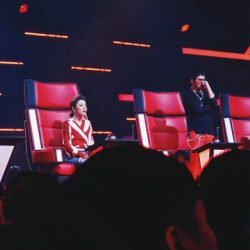 It’s down to the final 8 contestants for The Voice 决战好声. Who will bring home the gold? Share with us your favourite team by voting with the emojis! Catch the finals of #TheVoiceSGMY this Sunday at 8.30pm, FREE on #StarHubGo and TV for both StarHub and Non-StarHub customers. 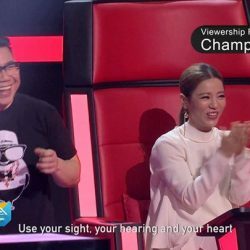 [StarHub] What a visual and auditory feast at The Voice 决战好声 semi-finals! 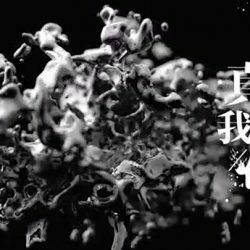 What a visual and auditory feast at The Voice 决战好声 semi-finals! Missed the exciting performances by the top 16? Catch up now on #StarHubGo, FREE for StarHub and Non-StarHub customers. Mark your calendar for the epic FINALE on 17 Dec, Sunday at 8.30pm: starhub.com/the-voice. Finals of The Voice 决战好声 going down on 17 Dec, 8pm, FREE on #StarHubGo and TV, for both StarHub and Non-StarHub customers. Support your favourite talent and VOTE for them during the live show. Stay tuned to catch the crowning of the first ever winner of The Voice 决战好声. 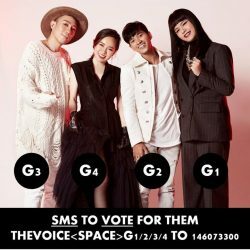 VOTE for your favourite and see them in the finals of The Voice 决战好声! Watch the show live now on #StarHubGo and TV, FREE for StarHub and Non-StarHub customers. [StarHub] Has the LG V30+ caught your eye? Has the LG V30+ caught your eye?  HardwareZone.com has voted us as the telco with the best deal to get the LGV30+ at an affordable handset price on our new #unlimitedweekends mobile plans. [StarHub] Daniel 林峻民 – Team Gary shares his inner thoughts through his songs. 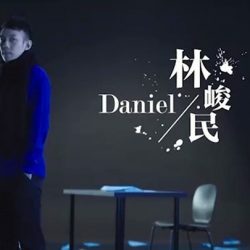 Daniel 林峻民 - Team Gary shares his inner thoughts through his songs. 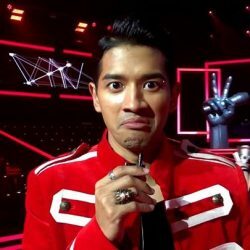 Love his voice? Root for him in the semi-finals of The Voice 决战好声 this Sunday at 8.30pm. Watch it on #StarHubGo and TV, FREE for StarHub and Non-StarHub customers. 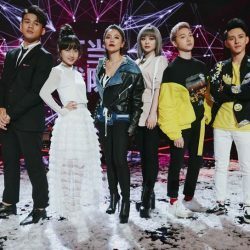 [StarHub] The Voice 决战好声 Top 16! 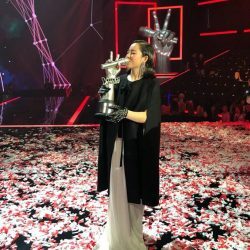 The Voice 决战好声 Top 16! 10 Dec, Sunday at 8.30pm, join us in witnessing the crowning of the Top 8. Don’t forget to vote for your favourite talent, more details over at: starhub.com/the-voice. Watch it for FREE on #StarHubGo and TV for StarHub and Non-StarHub customers. [StarHub] Rock chic Cherelle 陳宣清 – Team Della, is going all out in the semi-finals. Rock chic Cherelle 陳宣清 - Team Della, is going all out in the semi-finals. Give her your fullest support on The Voice 决战好声 this Sunday, 8.30pm, FREE on #StarHubGo and TV for StarHub and Non-StarHub customers.